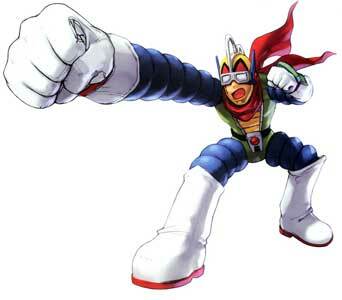 Bravoman is the main protagonist of the beat’em up /platformer Bravoman, known in Japan as Chouzetsu Rinjin Beraboh Man (1988) released by Namco for Arcades and later ported to the PC-Engine and in 2007 for Virtual Console on the Nintendo Wii. 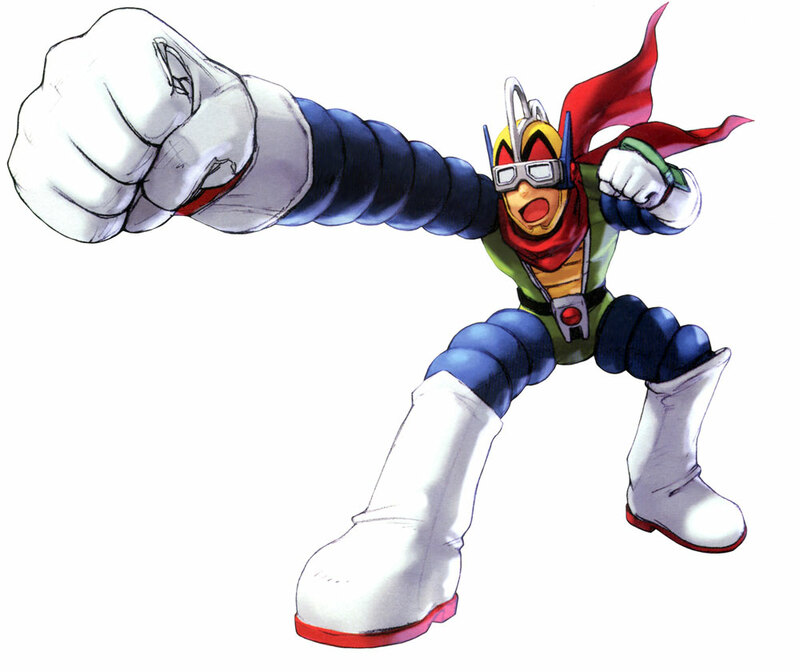 Bravoman, is the “superhero” alter ego of Arnold (Outside Japan) or Hitoshi Nakamura who has to battle against an alien named Alpha Man in the game. While there was never a sequel for Bravoman, the character appeared in crossover games like Namco X Capcom, Namco Chronicle or the sports games Family Tennis Advance and in Pro Yakyuu Famista 2011 which was his last playable appearance in a video game.